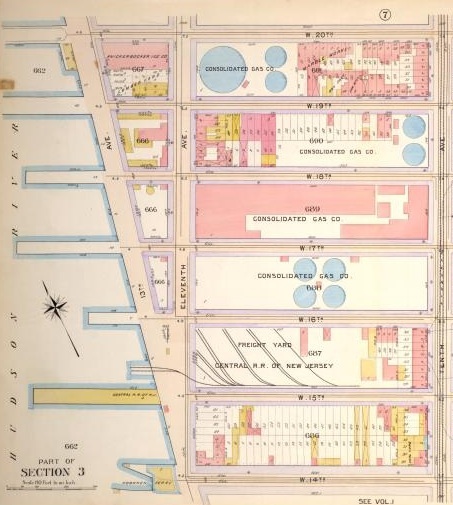 One of my favorite NYC blogs, Ephemeral New York, has a great post up today about Manhattan’s ill-fated 13th Avenue. Like so many things in this city, the history of 13th Avenue has a lot to do with trash: it was built on a landfill and, while it existed, was frequented by trash pickers. This entry was posted on Thursday, December 10, 2009 at 12:02 pm and is filed under Intellectual Trash. You can follow any responses to this entry through the RSS 2.0 feed. You can leave a response, or trackback from your own site.